Some of the best memories I have as a kid are from taking vacations with our family. It is such a great way to spend time together and get to know each other, while experiencing new things. It’s always difficult to find kid friendly attractions while on vacation, but finding them while at a tropical location can be a real challenge! 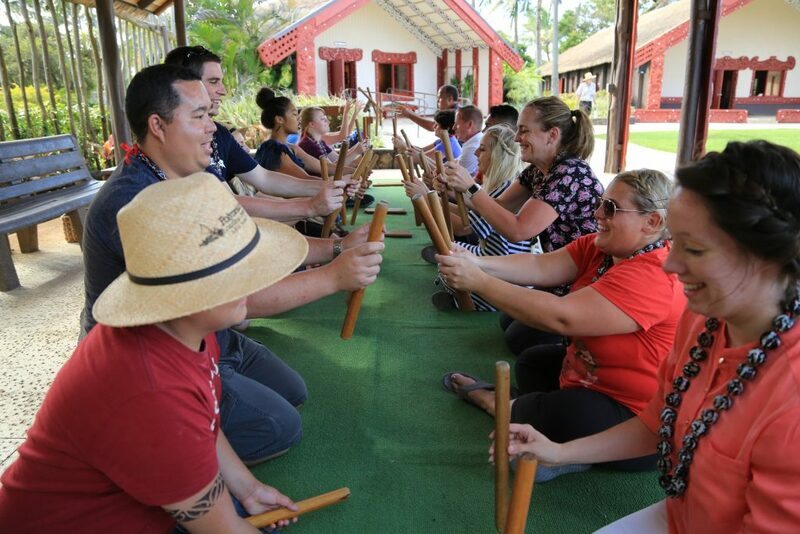 We recently took a trip to the Polynesian Cultural Center and discovered just how kid friendly this attraction is while visiting Hawaii. We think this is definitely a must! 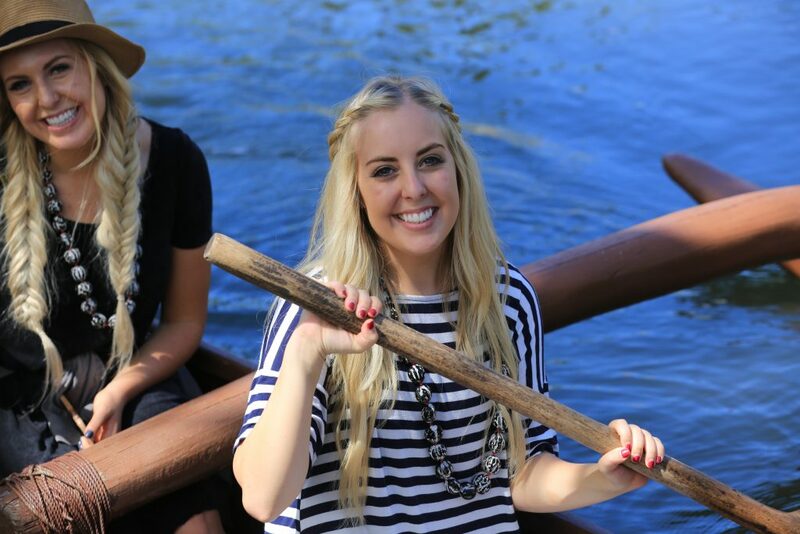 In fact, we’ve teamed up with some of our favorite influencers to GIVEAWAY a trip to the PCC for your family! 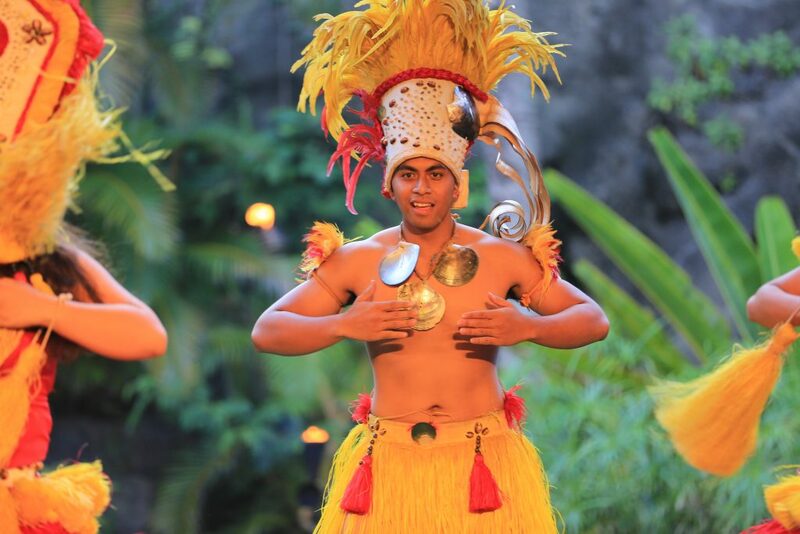 Here are a few things you can look forward to at the Polynesian Cultural Center with your family! 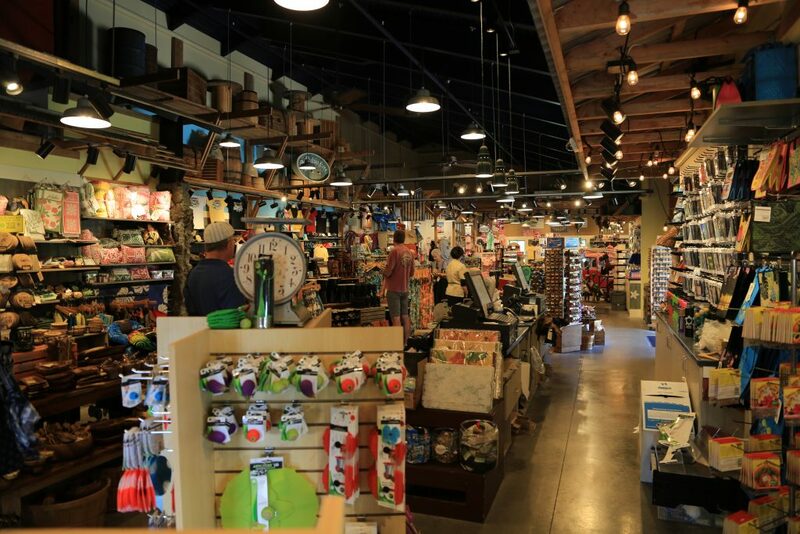 1: The Marketplace: This is a BRAND NEW attraction at the PCC. 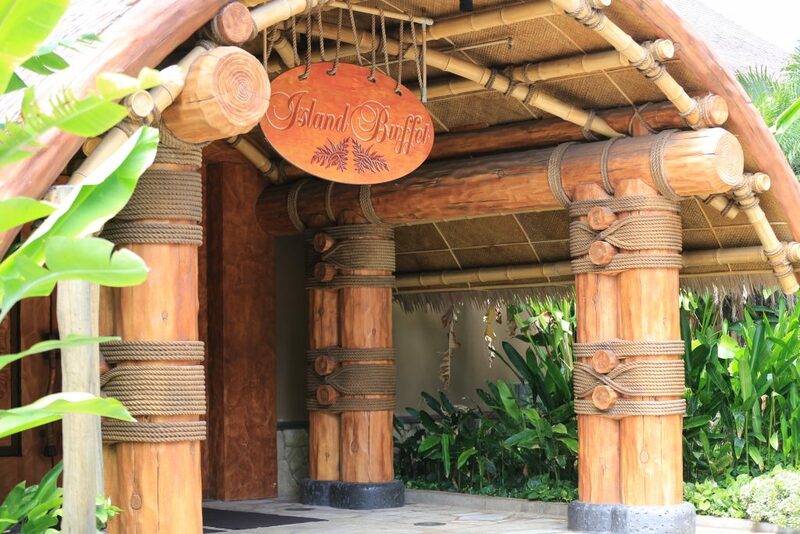 Think Downtown Disney meets Hawaii. It’s full of shops, delicious food trucks, restaurants, and a beautiful view of the ocean. This was one of my favorite parts of the PCC. The best part about the marketplace? It is FREE. 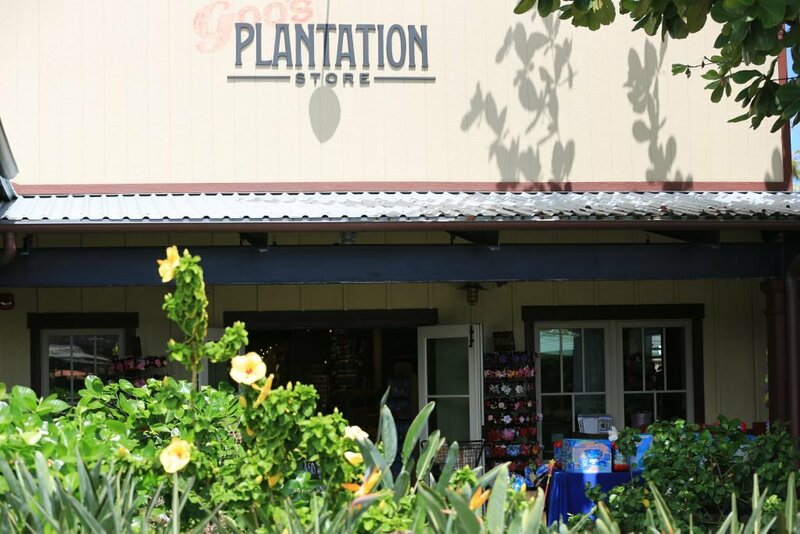 You can go for an hour, or spend all day roaming the shops, trying delicious food, and buying all of our favorite Hawaiian souvenirs before you even enter the PCC. 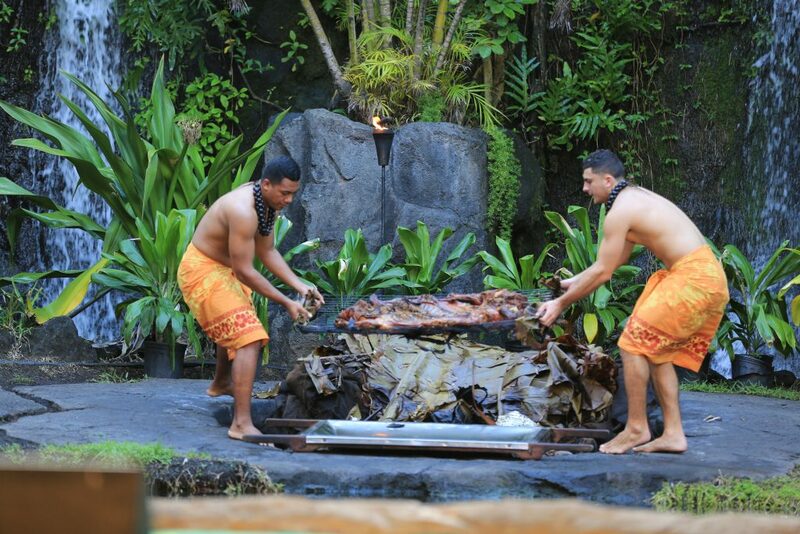 2: Experiencing the Cultures: The Polynesian Cultural Center is as educational as it is fun. 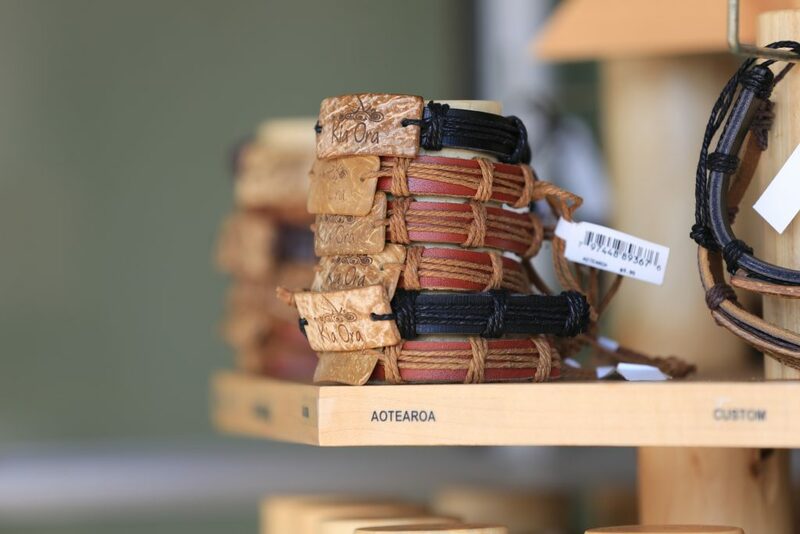 It’s a great way to teach your kids about the different islands and cultures that are included in Polynesia. 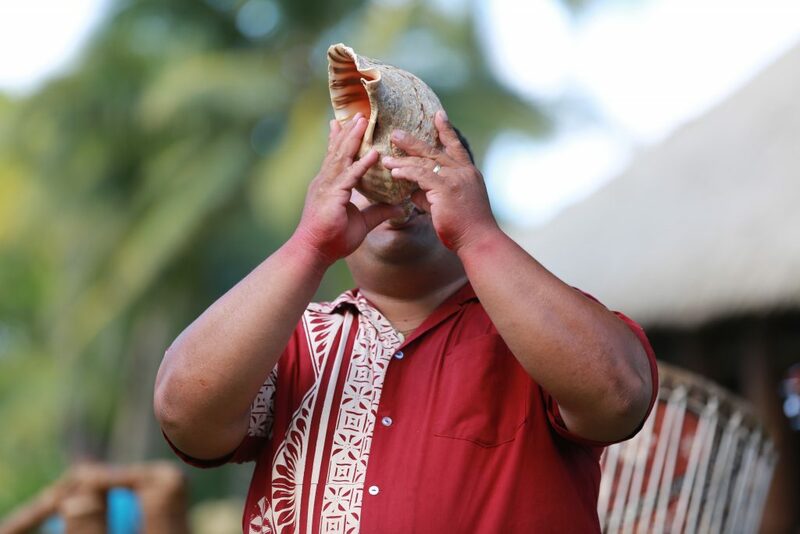 The PCC takes you on a fun journey through each of the different cultures found in Polynesia, with fun activities for kids in each one. Here are a few examples! 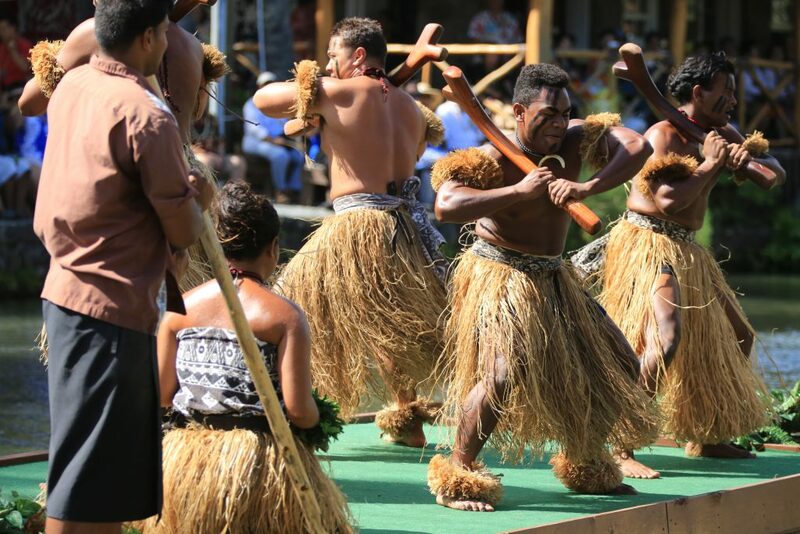 3: Shows and Performances: The shows and performances available at the PCC make for the full cultural experience! From the shows on the river, to the night show in the big theater, you are sure to be entertained. 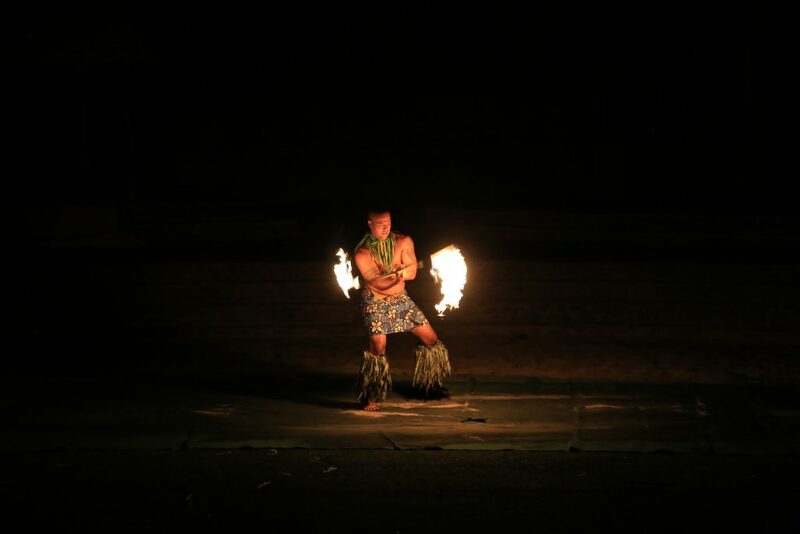 The performers are incredible and will keep you on your toes with their amazing fire dancing, singing, and storytelling. 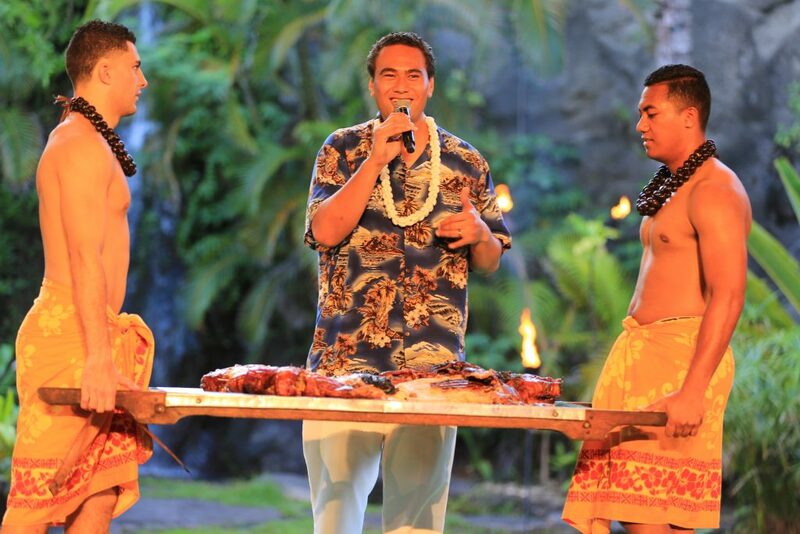 4: Luau: After a day of visiting different cultures and exploring all that the PCC has to offer, don’t forget to stop in and enjoy the true Hawaiian experience at their amazing luau! Between the food and the entertainment, the night is full of so much fun for all ages. 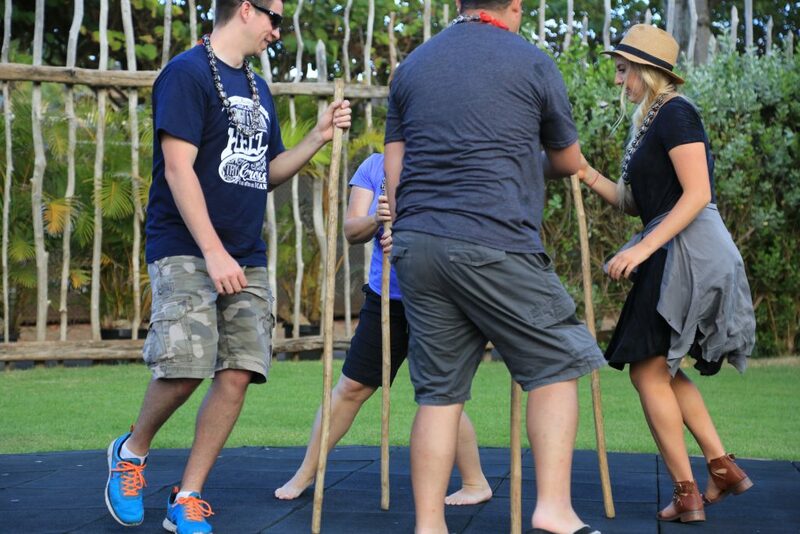 If you are brave enough you might even be called down to hula in front of the whole crowd!